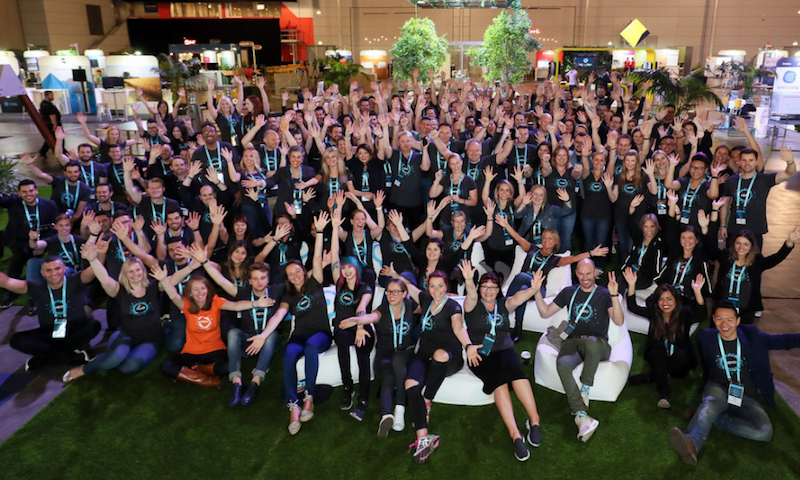 It’s incredible to look back on what Xero Australia has achieved this year, and to reflect on what we’re still working towards. It’s been another transformational year – and it was marked by our commitment to three powerful pillars: people, customers and partners. This is the Xero community. Those pillars came to life for me in a big way when I walked on to the stage at Xerocon South. In that moment, the whole room was charged by the people, customers and partners that make us who we are. And it was mind-blowing to see the sheer volume of people there – people who tangibly benefit from this large-scale knowledge exchange. In the future, others won’t remember Xero as a business, they’ll remember Xero because it creates a better, more meaningful experience for the people who use it day in, day out. That means the stakes are high – we are improving the lives of small businesses and creating jobs for the economy. These things make a mark, to small businesses, advisors and the industry as a whole. 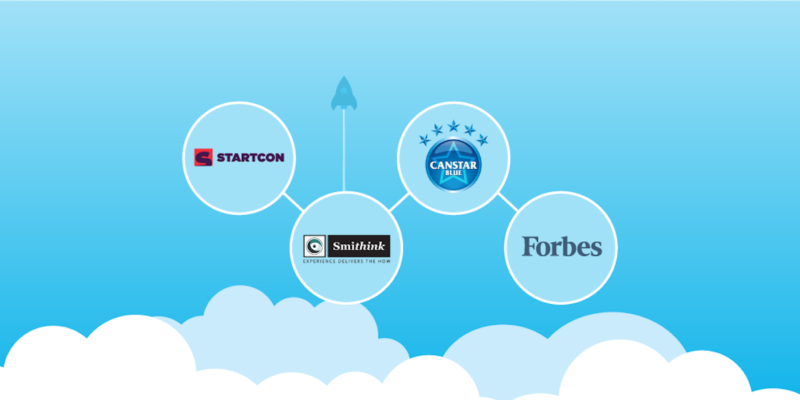 It’s perhaps why small business owners and key decision makers named Xero the most-loved accounting software for a second year in a row for the Canstar Blue award and Aussie accountants voted Xero as their preferred cloud accounting app through the Smithlink survey. Just last month we were named Technology Company of the Year at Startcon 2016, Australia’s largest startup conference. This year we’ve brought in some amazing new talent and everyone, whether they were part of the team for weeks or years, stepped out of their comfort zones in a big way. We’ve introduced some new roles that put customers and partners front and centre. Our Small Business Director, Anneliese Urquhart, and her team live and breathe small business. They help us take Xero’s work beyond the spreadsheet and into far less tangible small business quantifiers: more time with family, less stress, and feeling more confident at work. Rob Stone is shaping a similarly bold vision for Xero’s partners, since stepping into the role of National Partner Director this year. Rob and his team make sure that Xero never stops listening to our accountants and bookkeepers, and this constant dialogue is giving way to fast product innovation that is nimble, and never too proud to learn. There’s not one team within Xero that settles for a pedestrian experience, and that is special. It’s part of the reason I still interview everyone before we hire them. It’s no coincidence that we’ve also partnered with dynamic organisations who are changing the face of what we do, for the better. Our work with The Collective’s Kick Start Smart, Code Like a Girl and the Tech Girls Movement has started new conversations about education, gender diversity and career development. These stories go beyond what people may originally think an accounting software platform should do. And that’s the point. Take the work we did with the Tech Girls Movement, for example. Laura Cardinal, Global GM / VP Product Management at Xero told a room of young women the advice she would have given her 10-year old self about working in technology. That’s how you start to show the next generation that you can build a global tech company from this part of the world. Just over twelve months ago we had 262,000 paying subscribers in Australia – we now have 380,000. We’re the leading online cloud platform by quite a large multiplier and that’s incredibly exciting, but there’s still much to do. By consolidating the work we’re doing on our three pillars in 2017, and continuing to respect the power and potential behind this simple focus, we are in excellent shape to continue transforming small businesses and the lives behind these businesses for the better. So let’s enjoy the break, and come back bigger and better next year. The post What a year – a look back at 2016 appeared first on Xero Blog.